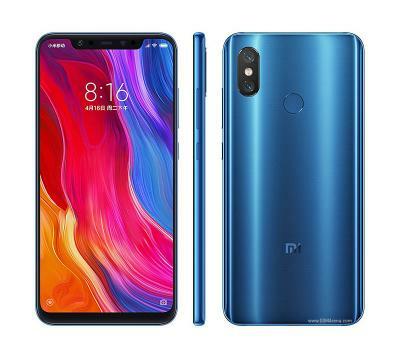 The Xiaomi Mi 8 is a large-size smartphone that uses a 6.21" 1080x2248 (402 PPI) Super AMOLED display, an octa-core Snapdragon 845, 6 GB of RAM and 64/128/256 GB of storage. The Mi 8 SE is s smaller version with a 5.88" 1080x2244 (423 PPI) Super AMOLED, a snapdragon 710 and 4/6 GB of RAM and 64 GB of storage. The Xiamoi Mi 8 and the Mi 8 SE are now shipping globally (note: affiliate link to Amazon).